[143 Pages Report] The finance cloud market size is estimated to grow from USD 9.89 billion in 2016 to USD 29.47 billion by 2021, at an estimated Compound Annual Growth Rate (CAGR) of 24.4%. 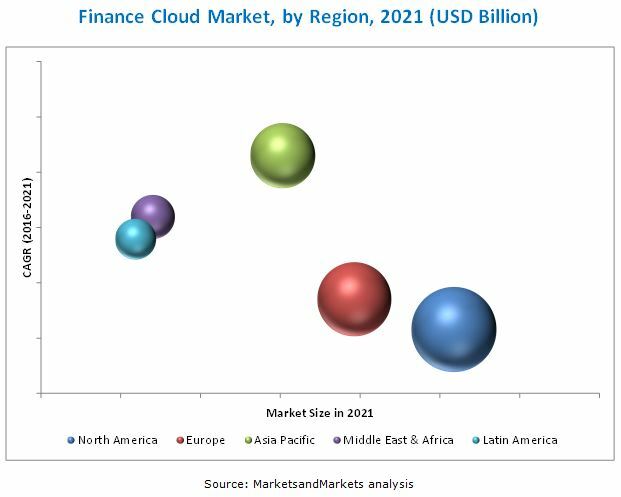 The finance cloud report aims at estimating the market size and future growth potential of the market across different segments, such as solution, service, application, deployment mode, organization size, sub domain, and regions. 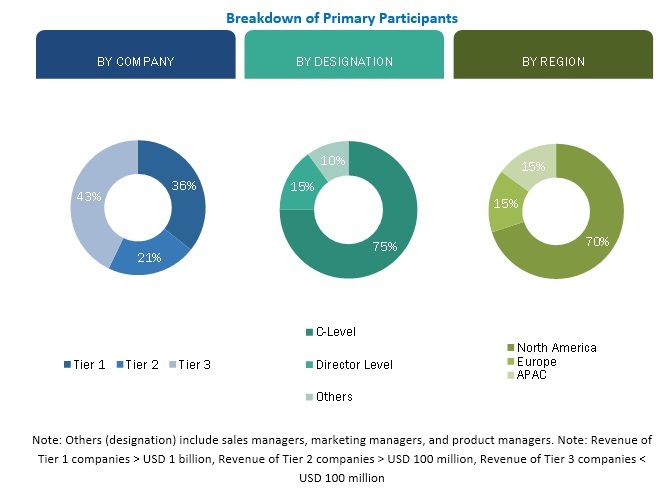 The primary objectives of report include providing a detailed analysis of the major factors influencing the growth of this market (drivers, restraints, opportunities, industry specific challenges, and burning issues) and to analyze the opportunities in the market for stakeholders and details of a competitive landscape for market leaders. Increased need for customer management. The main objective of this report is to define, describe, and forecast the global Finance cloud market on the basis of component, applications, type, vertical, and regions. The report provides detailed information about the major factors (drivers, restraints, opportunities, and industry-specific challenges) influencing the growth of the market. The report aims to strategically analyze the micromarkets with respect to individual growth trends, prospects, and contributions to the global NaaS market. The report also attempts to forecast the market size of the 5 main regions: North America, Europe, Asia Pacific (APAC), Middle East and Africa (MEA), and Latin America. It strategically profiles the key market players and comprehensively analyzes their core competencies. It also tracks and analyzes the competitive developments, such as joint ventures, mergers and acquisitions, new developments, and Research and Development (R&D) activities, in the Finance cloud market. The research methodology used to estimate and forecast the Finance cloud market begins with capturing data on key vendor revenues through secondary research such as the Crunchbase. The vendor offerings are also taken into consideration to determine the market segmentation. The bottom-up procedure was employed to arrive at the overall market size of the global Finance cloud market from the revenue of the key players in the market. After arriving at the overall market size, the total market was split into several segments and sub-segments which are then verified through primary research by conducting extensive interviews with key people such as CEOs, VPs, Directors and executives. This data triangulation and market breakdown procedures were employed to complete the overall market engineering process and arrive at the exact statistics for all segments and sub-segments. The NaaS ecosystem comprises solutions and service providers such as Cisco systems (U.S.), Juniper Networks (U.S.), IBM Corp. (U.S.), NEC Corp. (Japan), VMware (U.S.), Aryaka Networks Inc. (U.S.), Alcatel Lucent (U.S.), Brocade Communications Systems Inc. (U.S.), AT&T (U.S.), Ciena Corporation (U.S). Need better business agility and focus, increasing adoption of green IT and rising need for customer management are the driving factor in the market. Revenue management services in the finance cloud market refer to the online support for bill generation and for facilitating payment gateway support that simplifies and streamlines complex revenue recognition processes. Wealth management application in finance cloud ecosystem offers subscription-based affordable technique to use the service and allow the end user to be more scalable with the fast pace of technological change. What are the upcoming industry trends for Finance cloud?